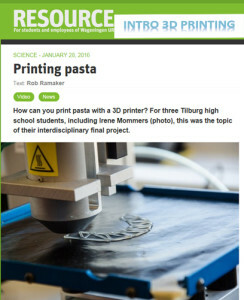 Together with students from Tilburg we printed pasta with a 3D food printer. 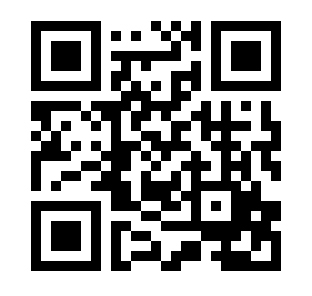 Take a look at the movie to see 3D printing processes and our 3D printed results. Link to the Video click here ….